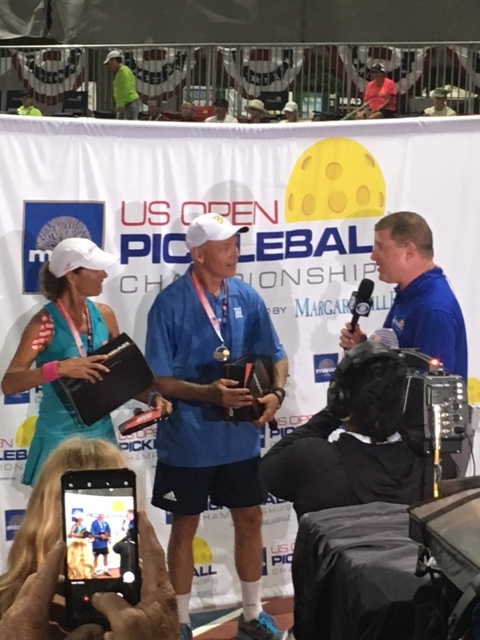 These are the entered Pickleball events for Lisa Naumu. If you are interested in a clinic or lesson while she is in your area you can contact her here. For more information about Lisa Naumu’s clinics and lessons you can find that here. 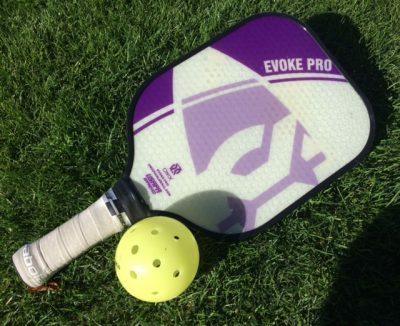 Check back often as we will continue to add new Pickleball Events as Lisa Naumu enters them.